Let your customers give the perfect gift coming from your business. 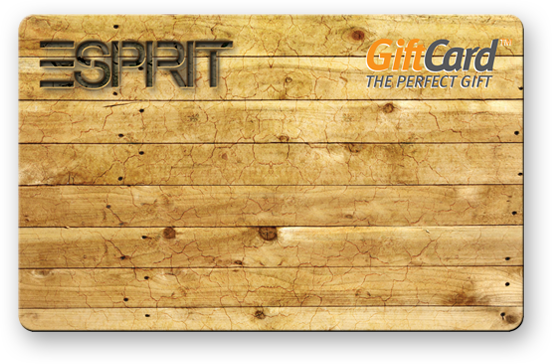 GiftCard Private Label program is easy and quick to set up. 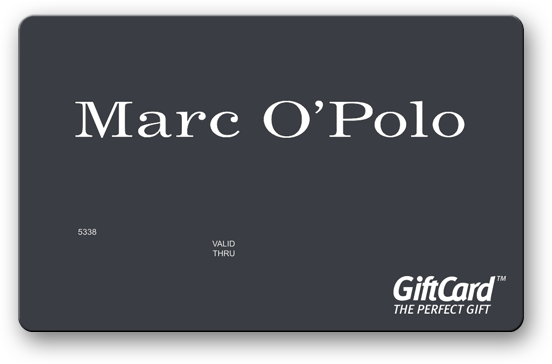 Avail of the benefit to get your own GiftCards with full control over all operations. “GiftCard Private Label is easy implemented, well-run program and capitalizes all of the financial rewards—many of which are unique. 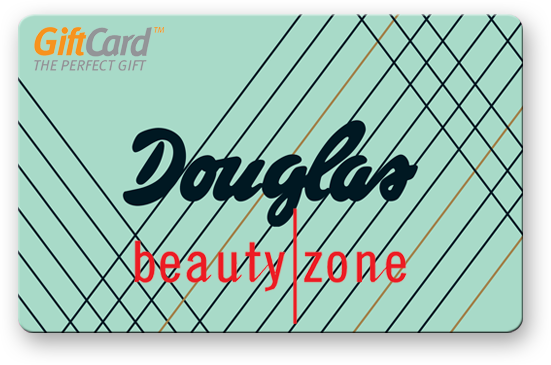 The GiftCards attract new customers, lead to spending more than the available balance, keep your brand top of mind and bring to additional sales. It’s a great tool for clients acquisition and obtaining of repeat customers."